At Mobile World Congress (MWC16), the event’s tagline was “Mobile is Everything,” and I’m on record stating that the phone part of the show is becoming irrelevant as there isn’t any money to be made in handsets anymore unless you happen to have an HQ in Cupertino, California. Even though the handset may have become less important from a profit perspective, it is still a pivotal part of the digital transformation I mentioned as a major trend at the show. DMI, bills itself as the first end-to-end mobility company and in my meeting with Magnus Jern, Alika Nagpaul and Tim Wagner, they told me how their organization helps companies – not just carriers, from customer acquisition to a full mobility strategy. 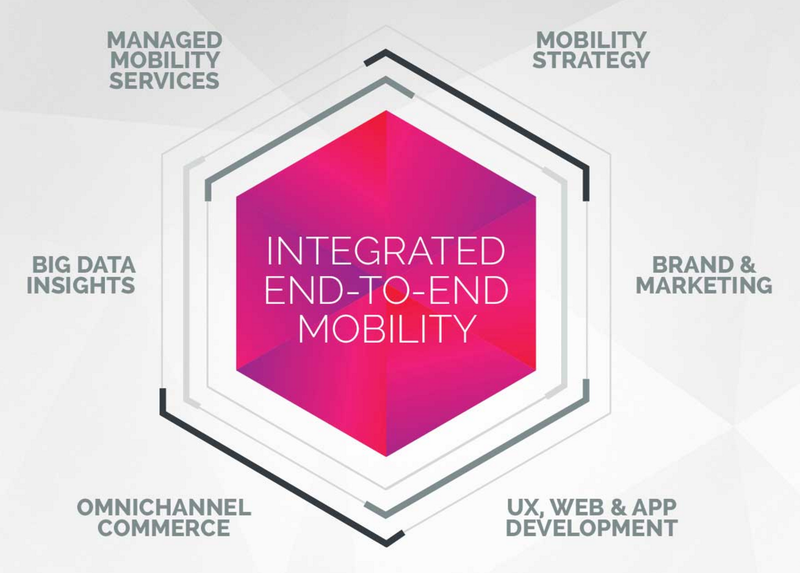 They really do provide a lot of services – holistically handling all the common pain points a company has, as it looks to make mobile a larger part of its focus. Want to access Amazon Echo's Alexa via your phone? Well, the good news is it's as simple as dialing *0 on a Telzio IP phone and voila, you're connected. Telzio is a provider of cloud-based HD-quality business phone systems which recently announced Hollywood marketing agent BOND as a customer. What sorts of things can you do with this integration? You can have Alexa tell you a joke, purchase items or even change your thermostat settings - if you have your home automation system linked with the Echo. “The Amazon Echo is one of the best new smart devices to hit the market in years,” said Peter Rank Schrøder, co-founder and CEO of Telzio. 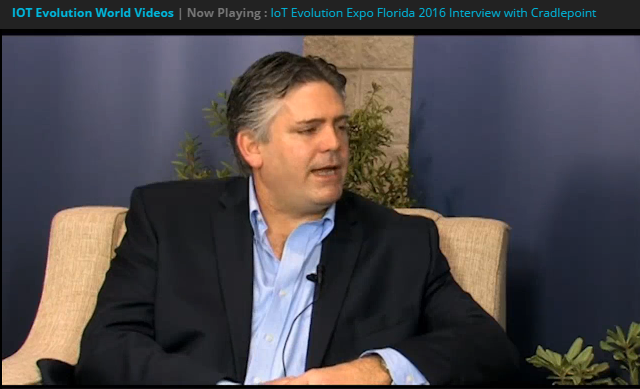 At the most recent IoT Evolution Expo in Fort Lauderdale, Florida, we had a chance to interview a number of the companies shaping the future of the IoT space. Cradlepoint (below) for example had a lot of exciting news to share such as the company's recent SDN acquisition and how this relates to keeping IoT devices secure and scaling properly. Gemalto too had some great news to share - their secure IoT solutions are doing well in the market thanks to mainstream hacking publicity. He went on to detail various threats companies need to keep in mind - after a risk assessment they work backwards from. The IoT is not a single technology but the latest convergence of tiny computing devices like sensors with wireless networks leveraging the tremendous processing power of the cloud. It’s changing how business operate, how wars are fought, how crops are watered and how goods and services are transported. Few industries are able to claim responsibility for ushering in the next industrial revolution but humble IoT, with its loosely connected sensing products and smart software, can. In the eighties I was a UNIX admin and database programmer and relied on DIGI International for terminal banks which plugged into the UNIX machine and allowed dumb terminals from companies like Wyse to be connected. For those of you who may not know, UNIX is the grandfather of Linux and back then you could run a company of 16 users on 1 MB of RAM and 50-100MB worth of hard disk! Hard disks cost about $5,000 at the time - or about $11,000 today! Getting back to DIGI - they are one of the few companies which was able to evolve and stay on the leading edge of the tech curve. 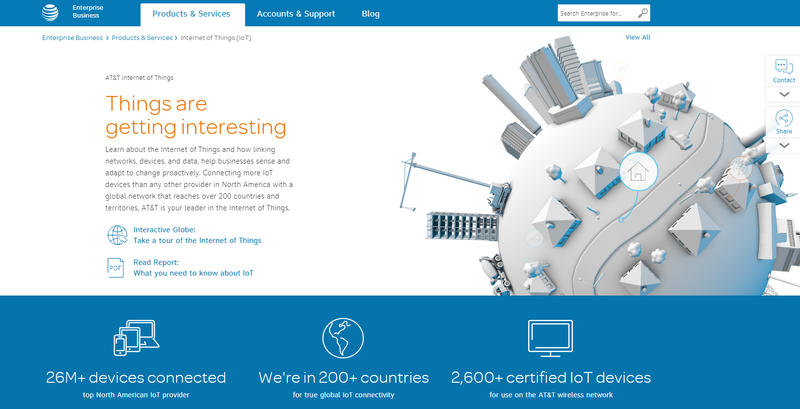 they are now major players in the IoT and their solutions even help NASA. My colleague Ken Briodagh has more but I didn't want the opportunity for me to wish them Happy 30th Birthday to go by. Its an achievement - especially in the tech space to survive and thrive for multiple decades. You really need to have nerves of steel when you give the car keys to your teen child for the first time. At that very moment, a parent can have a traumatic episode where they remember their child's entire life while simultaneously reliving every near-miss collision and accident they've ever witnessed or been involved in. The good news is, technology allows new and innovative solutions to this problem most every parent may have to face at one time or another. Specifically, BuckleMate was founded by Jeffrey Miller who serves as CEO, to deal with this issue. The following interview goes into detail regarding how his company can help make teen driving a safer endeavor and perhaps it can become simultaneously less traumatic. Tell me about BuckleMate – how did the idea come to you? I came across a product about 5 years ago that would force drivers to Buckle their seat belts.